Don’t Drop celebrate a joint 5th birthday this year with our good friends and fellow countrymen Viciöus Créatures. The first event sees the team throwing a residents only birthday affair in VC’s hometown of London. 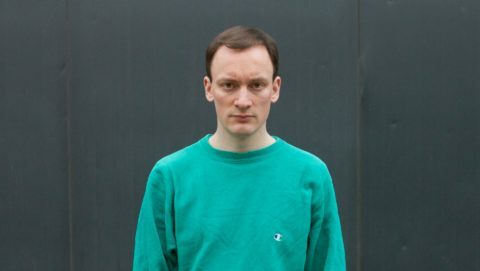 The following week they return to Sub Club for the homecoming and invite a very special guest along. 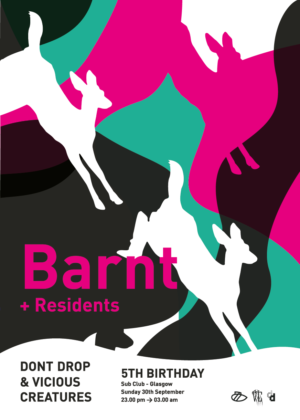 We welcome Barnt alongside our trusted residents from both sides of VC & DD.